When friends become toxic then perhaps its time to let them go. Friendships are such an important part of our lives that its vital to get them right. Many of the same people who would refuse to waste their lives with an abusive partner will nonetheless hold onto toxic friends. Watch the above video if you’re beginning to suspect that one or more of your friendships is becoming toxic. Are your friendships healthy and positive in the benefits they bring to your life? Every one of the women concerned was considerably overweight. Every morning they would discuss their weight in terms which led me to believe that they were unhappy with their bodies. Every morning they would discuss food. They’d discuss the good foods and the bad foods. They’d discuss what they’d eaten and what they hadn’t. Every morning they would provide each other with excuses as to why their most recent diet had failed. They would often bring cakes in for one another to share. After Christmas or Easter would come the boxes of surplus chocolates, biscuits and so on. Not one of them ever lost weight. Despite their protestations of mutual support they were toxic to each others’ goals. Any one of them would have done better on their own. Looking to lose weight? You could find out how to do it, here. A friend of mine recently described how she had had to let another friend go. She had found this friend at a time in which they were both depressed. They supported each other but, over time, my friend began to feel as if her friend was attempting to sabotage her recovery from depression. When my friend announced that she was going for therapy she was told that ‘it was rubbish’ and would ‘never work’. A new relationship was undermined and her new boyfriend ridiculed. The ‘friend’ attempted to sow seeds of mistrust in my friends’s mind. ‘He’ll cheat on you. They always do’. Every positive step forwards was met with doubt and subtle ridicule. Another person discussed how she’d spent dozens of hours in helping her friend to build a business. When, however, she asked for the tiniest favour in return the shutters came down. The relationship was unequal. It was all take and no give. The relationship had become toxic and it was quite obviously time to let this friend go. Do you have friends like this? Do you find yourself hanging onto them? Does it seem like an obvious thing to let them go and yet you find the prospect difficult or even scary? If so then hypnotherapy could help you. Looking to break free of depression? I could help you. We compare ourselves to our friends. If they get ahead we may find ourselves feeling jealous and left behind. Who wants to be the only overweight person in a group of friends? If your overweight friends begin to shed the pounds and you can’t then you risk being the group’s ‘failure’. Nobody wants that. Individuals and groups of people who are linked by a common problem will often conspire, consciously or otherwise, to keep one another trapped. Progress on the part of one or more of them will bring the risk of being the odd one out or losing those friends altogether. Sometimes, when we come across friends because of a problem or an addiction, the problem or addiction is all we have in common. Sometimes we may realise that this friend or group of friends is a major reason as to why we’ve failed to come to our senses sooner. 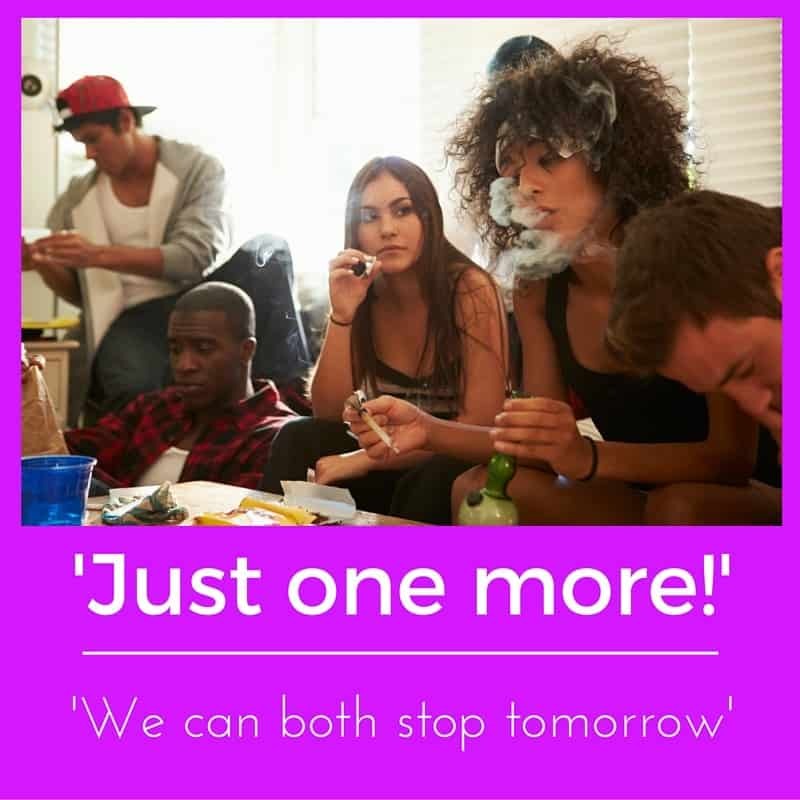 Addictions can be hard enough to break, even without ‘friends’ who attempt to tempt you back into using, belittle your efforts to leave drugs behind and emotionally manipulate you into remaining a part of the group. Sometimes, when these people are conspiring to keep us trapped, we owe it to ourselves to break free – even if means leaving people in trouble. Sometimes, just sometimes, showing people that it can be done – that goals can be achieved – is a better way of helping them than staying with them in your mutually destructive dynamic. Two friends fighting to stay afloat can sometimes drown one another. Get yourself sorted and then you could really help them – if they’re truly ready to be helped. We’re socially programmed to value loyalty. 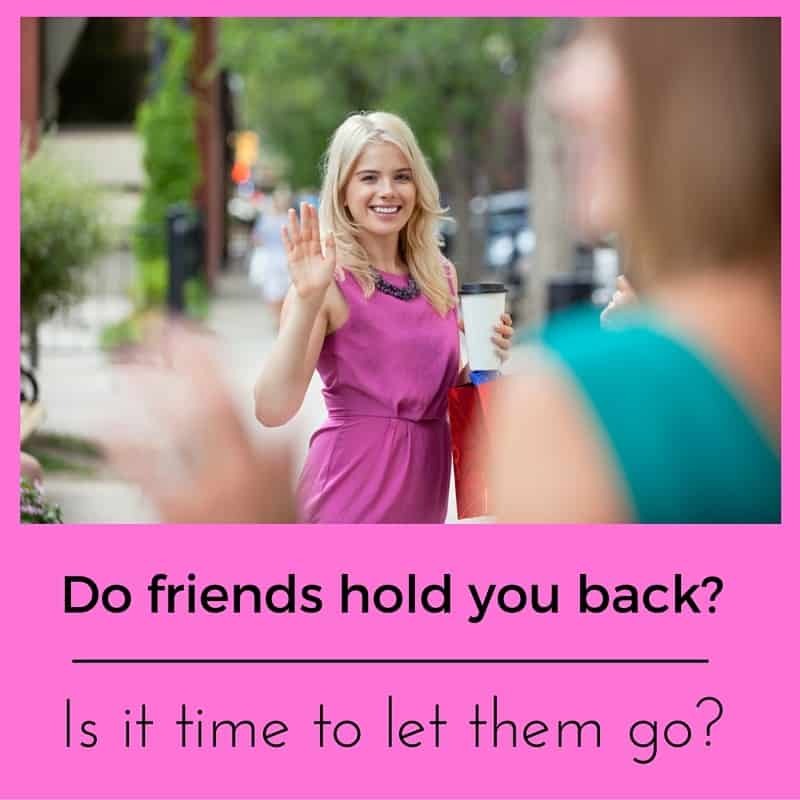 Leaving friends behind is difficult, even when friendships are toxic and mutually damaging. Sometimes, however, it’s the only thing to do. Friendships rise and fall naturally during the course of our lives. Best friends from your school years move away. Sometimes we fall out with friends or they simply drift further and further away from us. Sometimes, just sometimes, we may have to decide that a friend is no longer a positive part of our lives before taking the conscious step of breaking that bond. If you’re going to achieve your goals then you will have to re-evaluate the necessity of everything which may be holding you back. 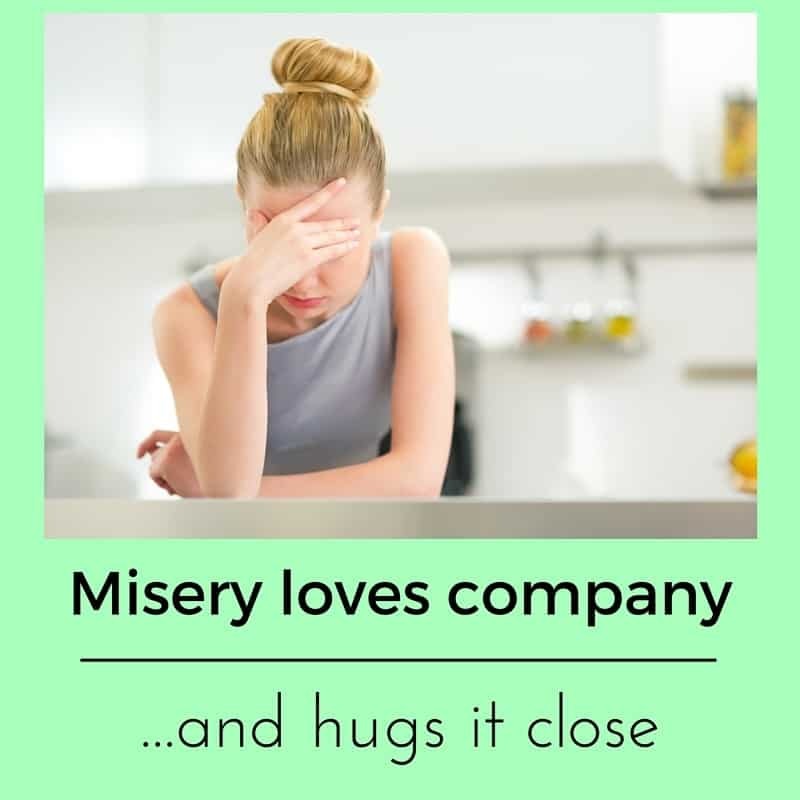 Your real friends (even if you’ve abandoned them for the toxic ones) will be glad to see you, your family will be relieved and your children – actual or future – will have cause to thank you.